Image360 – Columbia, MD provides expert graphic services to businesses and organizations. Regardless of the size of the project, our signage specialists work closely with clients to maximize the creativity and visual impact of environmental graphics, mobile graphics, wayfinding solutions and promotional displays. By combining the proficiency and rates of a local graphics expert with the versatility of a network with hundreds of partners, Image360 – Columbia, MD assures a best-in-class solution every time. 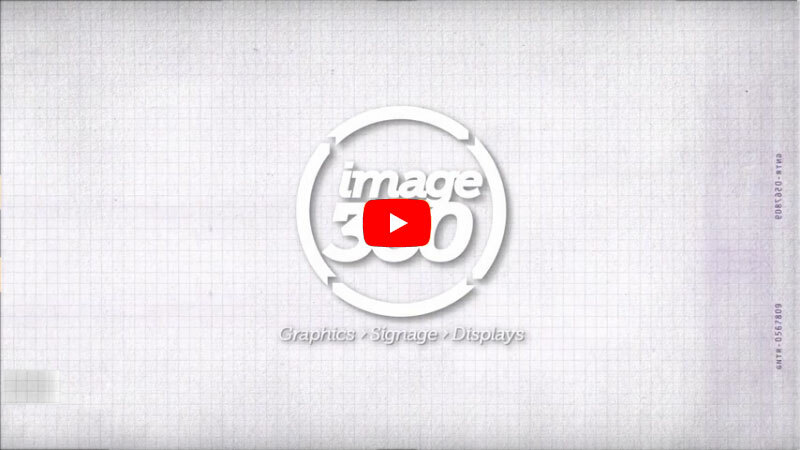 In order to inspire businesses to think outside the box when it comes to their visual communications, Image360 – Columbia, MD goes above and beyond the typical signage company offerings, giving clients a vast array of products. We have served a varied clientele, including the University of Maryland, UMBC, Columbia Association and Washington, D.C.’s Union Station. Located at 9176 Red Branch Road, Image360 in Columbia specializes in complete project management, working with clients from step one through project completion. We invite you to schedule a site visit to find the most fitting solution for your signage needs. Contact us today to start the visual communications revolution. Excellent. Professional. Service with the customer in mind! Flemena B., Valley Brook Community Church, April 2019. We have used image 360 twice to produce boat lettering. They are great to work with and are extremely satisfied with the lettering they produced! Claudia M., Claudia Makeroni, April 2019.